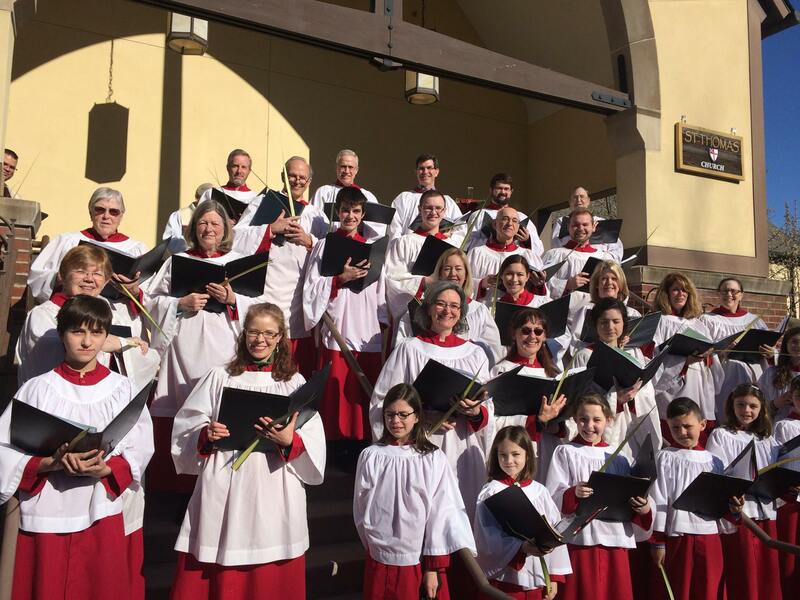 The mission of the St. Thomas Music Program is to enrich the worship life of St. Thomas Episcopal Church, to deepen the spiritual experience for its congregation, and to contribute to the cultural life of the church and the area. Your participation in choir represents a significant contribution to the worship and outreach of St. Thomas. Of all the Christian traditions, the Anglican Communion, of which the Episcopal Church is the American manifestation, has nurtured one of the strongest traditions of worship led by choir. In this tradition, the choir leads worship through the singing of service music, canticles, hymns, psalms, and anthems. This leadership requires a sincere commitment from the choir. As such, the choir performs a sacramental role in worship, offering their gifts from God to the people of God through sung prayer. 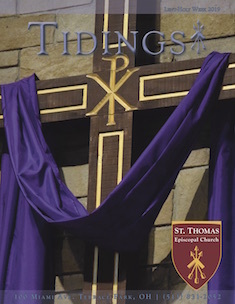 The music program of St. Thomas is dedicated to continuing this rich heritage of sacred choral music. The singer’s time spent in rehearsals is intense preparation for a sacramental duty in the life of worship and prayer. It is through this dedication of time and talent that we are able to come together as one to support excellent music and liturgy that is meant to uplift those who worship. Music has a significant role to play in our spiritual lives. It has the power to uplift, to teach, to unite, and is an integral part of inspiring worship. T he St. Thomas Parish Choir consists of adults and teens and sings at the 10:15am service from after Labor Day to Pentecost, as well as special services and events throughout the year. The choir rehearses Thursday evenings from 7:00 – 9:00 p.m. The choir’s repertoire includes traditional Anglican works, choral masterworks from all eras, as well as the work of modern composers. Some choral experience is recommended, although the Choral Scholars are able to help and lead less experienced singers.. The Choristers are girls and boys in grades 3-6 (for boys until their voice changes). Choristers sing many Sundays with the Parish Choir and at most special events. 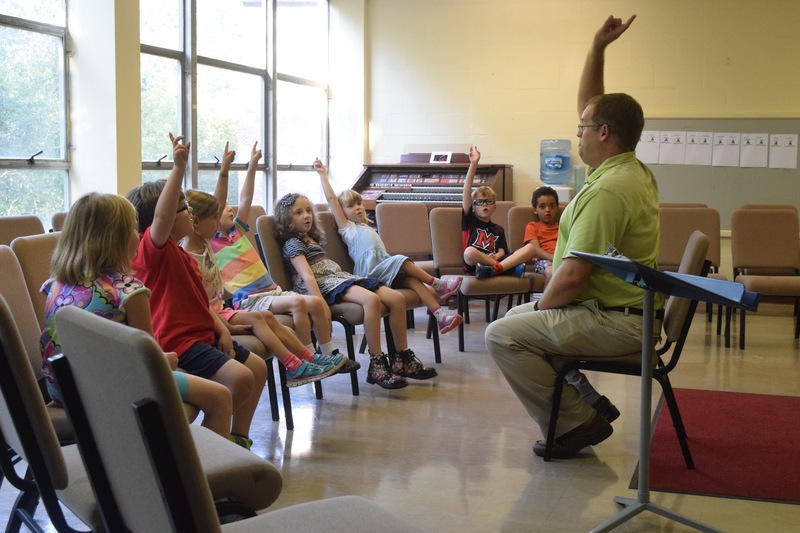 The Choristers utilize the Royal School of Music Voice for Life Program in their training. Each week they meet for Voice for Life class, rehearsal, and dinner. Allegro Choir is an introduction to choral singing for young voices and rehearses Thursdays at 5:15pm. They rehearse year-round but singers can join us for specific sessions at a time. 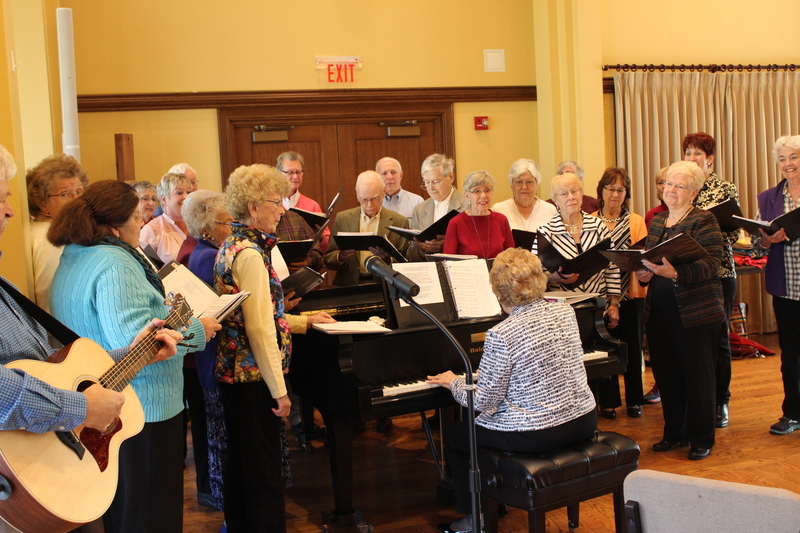 The choir offers music at Sunday services on an occasional basis. 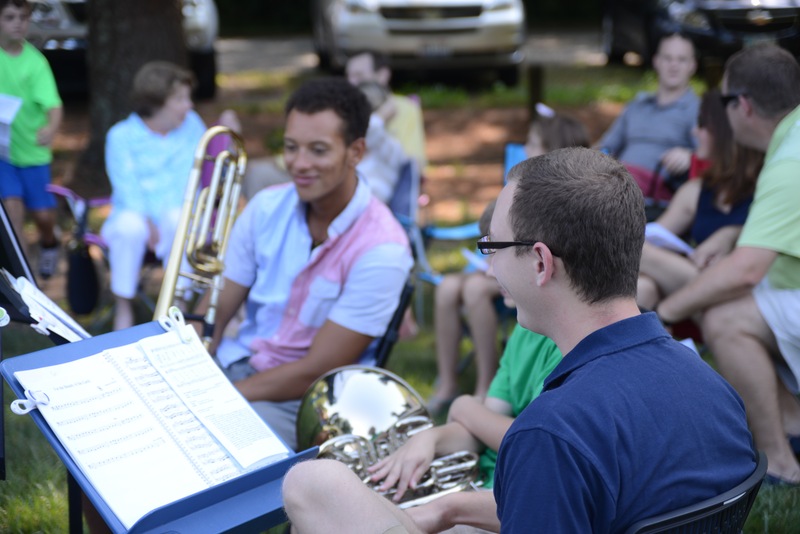 Led by our Program Assistant for Music Ministries, Spencer Bartley, the St. Thomas Instrumental Ensemble prepares for special services and occasions throughout the year. Contact Spencer if you’d like to get involved – click here to send an email! Under the direction of former St. Thomas Director of Music Pat Matchette, The 25 men and women of the Super Singers meet year-round on alternate Friday mornings, and welcome singers age 55 and up. This ecumenical group was first organized 18 years ago, and features members of at least 5 different local churches. A small group of musicians provide music for our monthly Taizé Prayer service (Third Sunday of the Month). Because of the simplicity of music, the music is easily accessible for beginning musicians and able to be adapted to a number of different instruments. If you are interested in playing for a Taizé service please be in touch. Ideal instruments are guitar, flute, or violin. For more information about any of the ensembles, please contact Dr. Carlton Monroe.